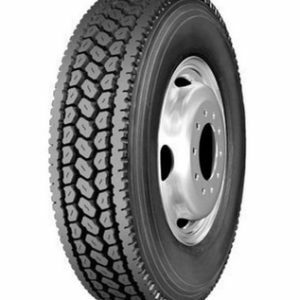 Perfect for long haul and regional applications, the Firestone FD690 Plus is a premium drive specially designed to provide long life and solid, consistent performance on single and tandem drive axles. 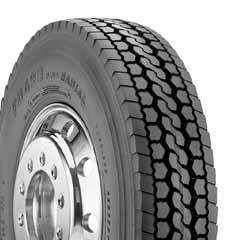 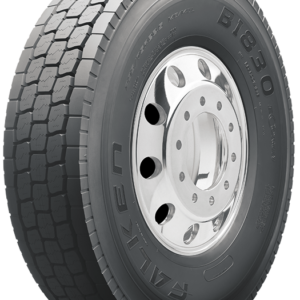 Its extra-deep 29/32″ tread depth ensures long original mileage, while the continuous shoulder design evenly distributes weight and torque to combat irregular wear. 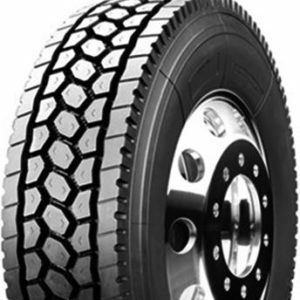 The aggressive center lugs offer excellent traction in wet or dry conditions throughout the life of the tread, ensuring optimum productivity and years of dependable use.